The competition within the drinks industry is fierce. With the ever increasing number of brands and products, companies are having to come up with new ways to innovate the exhausted sector. Brands are now turning to manufacturing technologies in search of new ways to make their products stand out from their competitors. At beverage closures company, Rankin Brothers & Sons, we have the responsibility of providing some of these technologies. In this blog post, we look at just a few of the ways that our work can innovate a brand through the means of manufacturing. The material, style and appearance of a drinks closure can say a lot about the brand, and product that you are promoting. 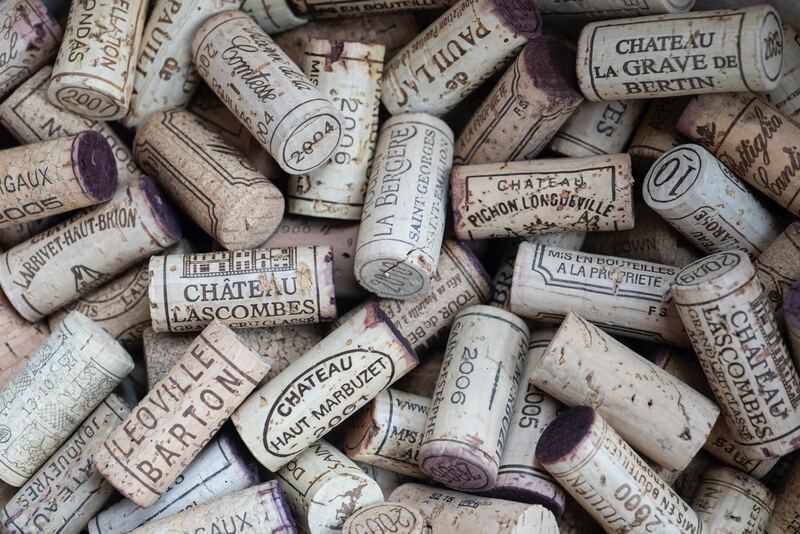 The cork’s purpose is to extend shelf life, retain flavour and reduce random oxidation. However, the cork can also add to the attractiveness of the product and brand. Whether a company opts for a natural cork or micro-agglomerated, the fact that they affect both the quality and look of the product means that they can go a long way in the success of the product in its industry. Equally, T-Top stoppers have a range of features such as material, colour, shape and size which can all add to the overall look and quality of the product in much the same way as a cork. Rankin’s innovative approach to this form of stopper, with even the option for impressive modular top stoppers, means that a product is able to stand out from its competitors in a way unique to the brand or particular product. Rankin uniquely changes the way in which a beverage is presented within its market through bottle capsules and sleeves. These beautifully intricate features to bottle packaging, whether its beer, wine or spirits, offer another way in which the product attractive to buyers. Through an innovative choice in design, the bottle capsule or sleeve works to make the product stand out from its competitors on the shelf. Rankin Brothers & Sons even offer the option to order samples of the different materials and options available so that you can make the best informed choice for your brand and product. 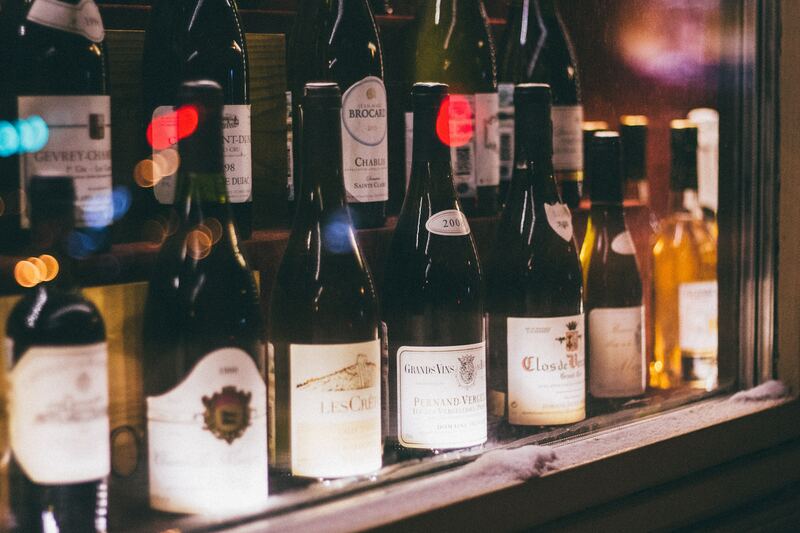 Bottle adornments are a great way to give a product that extra finesse. Whether it’s an embossed collar, badge or label, an adornment is a great way to promote your product as something superior to its competitors. This touch of luxury means that the product is sure to stand on the shelf as something that looks appealing. Thinking outside of the bottle is a proven way to stand out in the drinks industry. One of the most effective methods outside of the product casing itself is through bar towels. Bar towels effectively target the right audience (drinkers) and also have a functional purpose which means bars, clubs and pubs are willing to purchase them. A bar towel, with effective branding, can subconsciously entice people towards your products, increasing sales. All of these innovative manufacturing methods show the effort that competitors within the drinks industry now have to go to in order to make products stand out. To really boost recognition, Rankin Brothers & Sons also offer a bespoke service for beverage companies, where we will work collaboratively with you to combine different elements from (and exceeding) what we’ve previously mentioned to help elevate your brand to the next level. If you would like to know more about the work that Rankin Brothers & Sons do, or are interested in the ways in which we can help your beverages business develop in an ever competitive industry, then why not contact our team today or fill out the enquiries form below.